You canfollow the FRAG on severalSocial Media channels. The Twitter account and the Youtube videochannel are free to follow. Besides our photoalbum on this website, you can see photo's of previous events on our Flickr account. 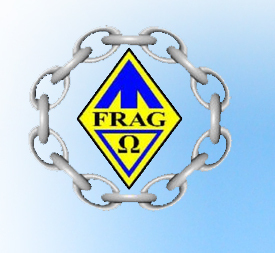 The FRAG also has a Facebookpage. Only members of the FRAG can become member of this Facebookpage (for more info: Membership) and only when you don't use a nickname.